COME ON DOWN AND TRYOUT FOR OUR AMAZING TRAVEL CLUB! All tryouts will be held at the Owl Hollow Soccer Fields located at 1757 Arthur Kill Road, Staten Island, N.Y. 10312. Players should wear shin guards and cleats and bring a ball and some water. Congratulations to the Staten Island Soccer Club Fusion (JV HS Division) and Dels (V HS Division) for finishing first in their divisions in the Goodhue Indoor Soccer League! Congratulations to our very own Victoria Terranova for securing the Interregional Championship for Region East! Victoria Terranova, who currently plays for the SISC G-05 Dels, represented ENY ODP on the Region 1 team at the recently completed week long ODP Interregionals in Boca Raton, Fla. Victoria was chosen for the final 18 squad after three rounds of tryouts, a regional camp and finally became a full time starter for the Region 1 team. Her squad won the Interregional Competition beating Region West 3-1, Region Mid-West 4-0 and drawing with Region South 1-1. Miss Terranova scored the tying goal in the final 5 minutes securing the Interregional Championship for Region East. 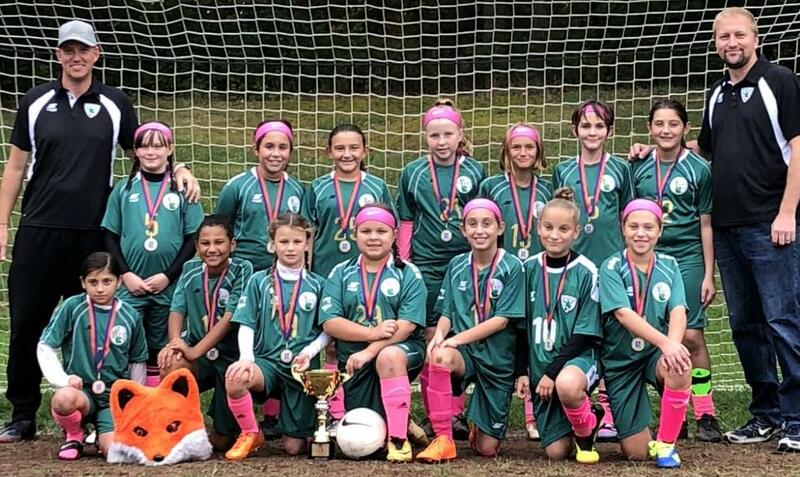 A weekend of excitement and fun mixed with heart and determination turned into the SISC Foxes capturing the U11 2018 Parsippany Pride tournament championship. The games were action packed and each and every girl provided their own flare, but in the end the team as a whole came together as one. 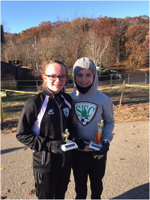 Staten Island Soccer Club players April Hartje (left) and and Victoria Kadar (right) participated in the 69th Annual Lou Marli Turkey Day Run held at Clove Lakes Park on Thanksgiving Day. All children who participated and all Special Olympians received special turkey trophies from The Brighton Kiwanis Club. Donations of nonperishable food items and money were accepted by Members of the Brighton Kiwanis Club for the Hungry & Homeless in Staten Island. Great charity event and lots of fun had by all. The Staten Island Soccer Club is a travel organization, operating under the auspices of the Staten Island Youth Soccer League. The SISC will provide the Island's soccer players a place to further develop their skills. The club will participate in various travel leagues throughout NY and NJ, starting with MOSA and expand to others as the club grows. 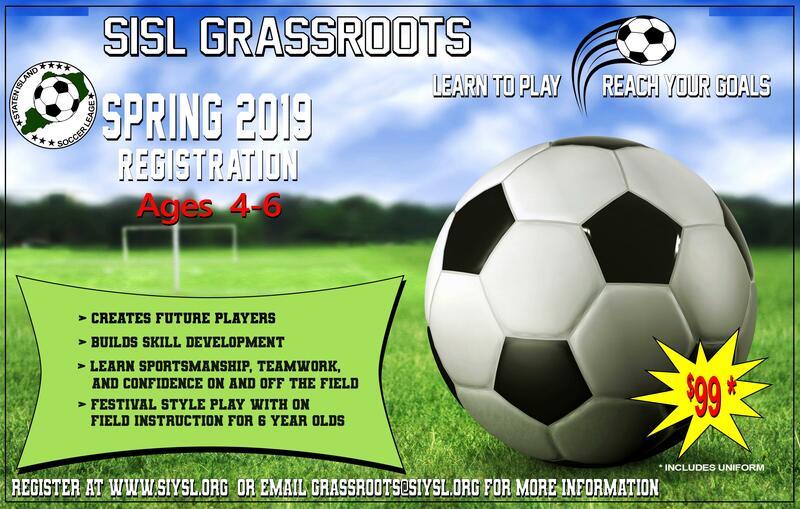 ©2019 Staten Island Soccer Club / SportsEngine. All Rights Reserved.